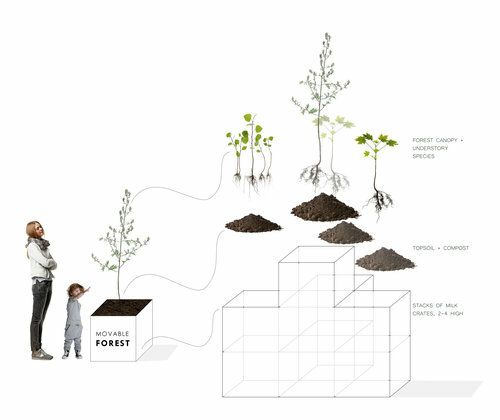 Roots First Design is on a mission to radically transform the city – any city – into a green and ecologically resilient oasis. 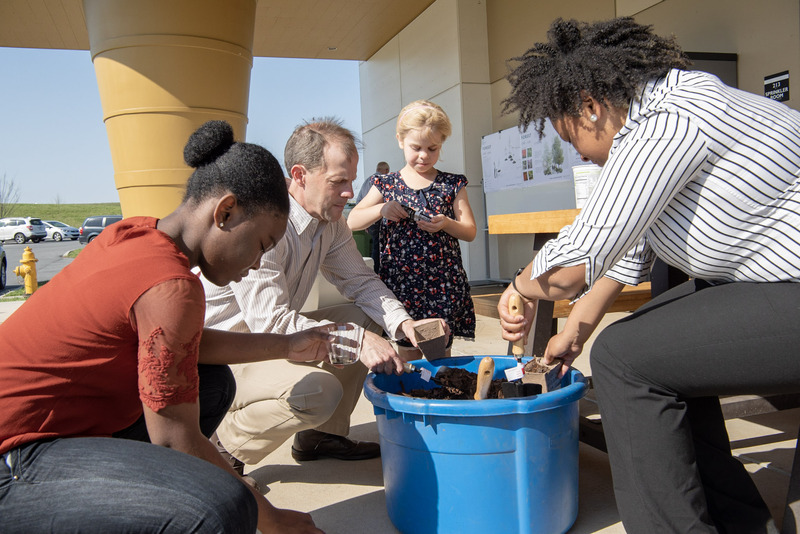 Our projects are part of the larger city forest that cleans our air and water, shades our buildings, shelters native pollinators and birds, and provides nourishing food for people who live there. 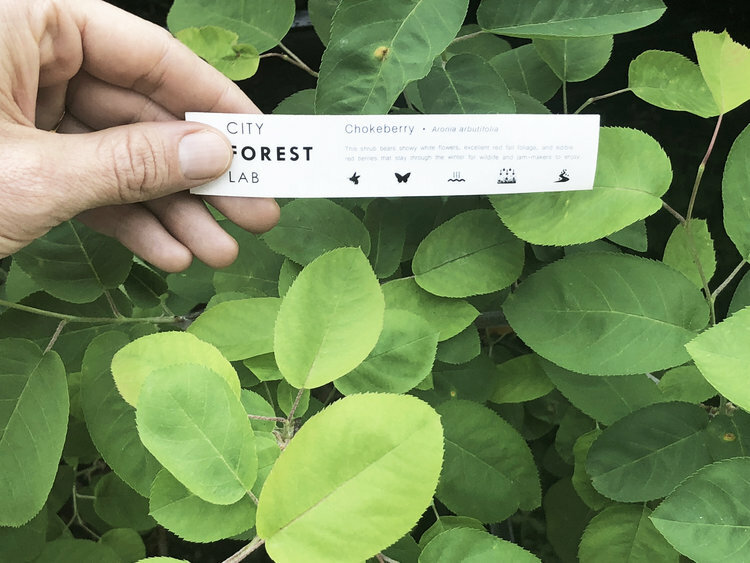 As part of our City Forest Lab at CDI, we are prototyping a Movable Forest growing kit for communities to easily grow seedling trees, right on the site where they will eventually be planted. 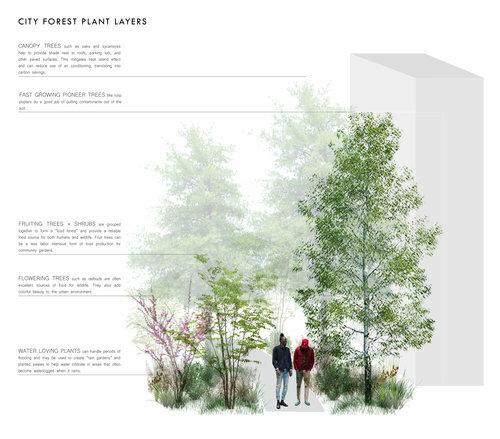 The Movable Forest growing kits are specifically geared to community settings, such as schools, universities and corporate campuses, where there is a need to animate and care for an outdoor public space, as well as the regular need to plant trees throughout the landscape. 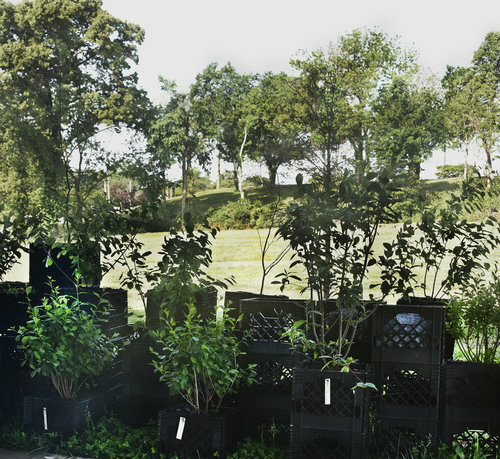 By growing your own trees, you can lower the costs of planting, grow trees that are especially adapted to their unique place, and provide people who interact with the kit a chance to take part in greening their world.